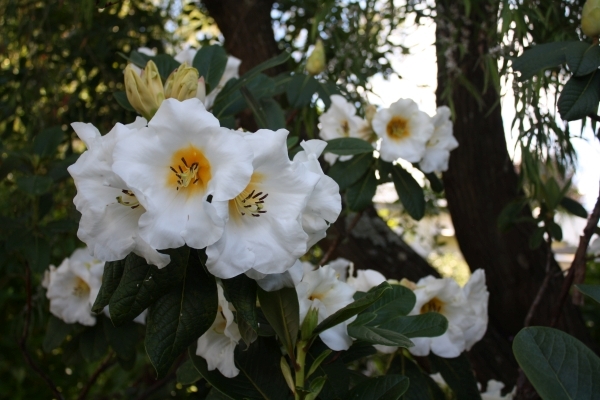 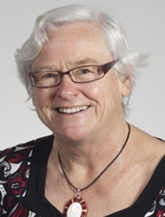 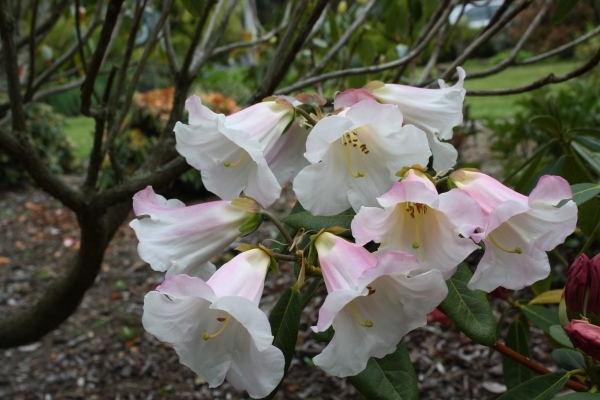 Dr Susan Davies On display in this garden are rhododendron hybrids bred by plant enthusiasts from the Manawatu – Rangitikei regions. 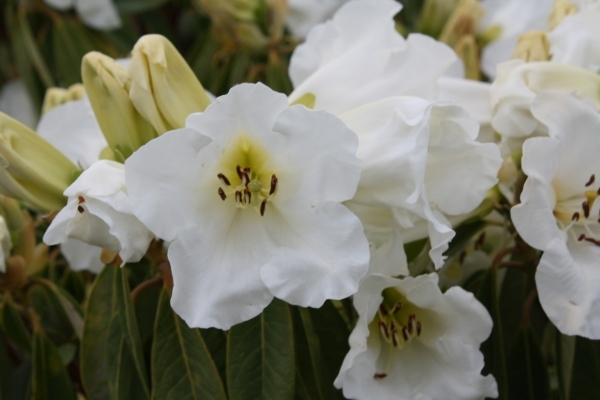 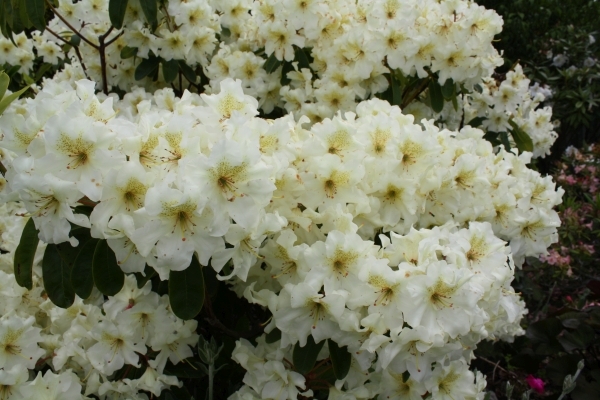 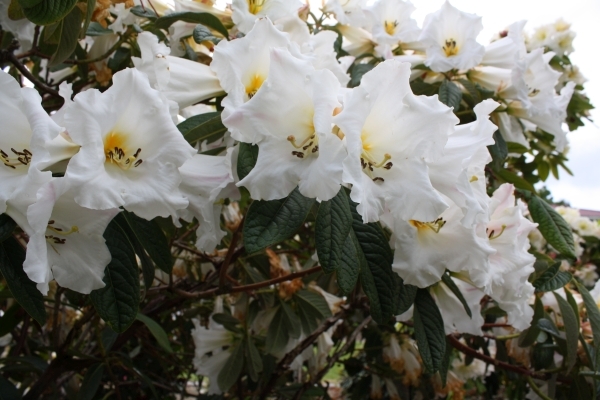 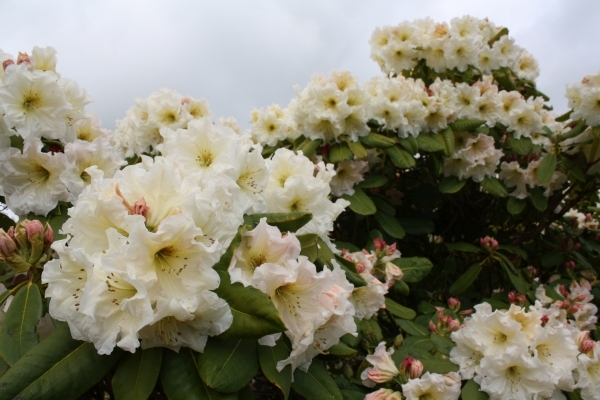 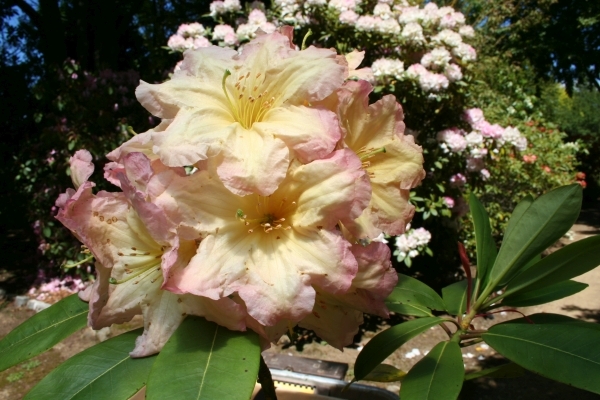 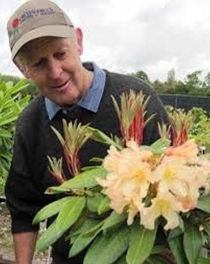 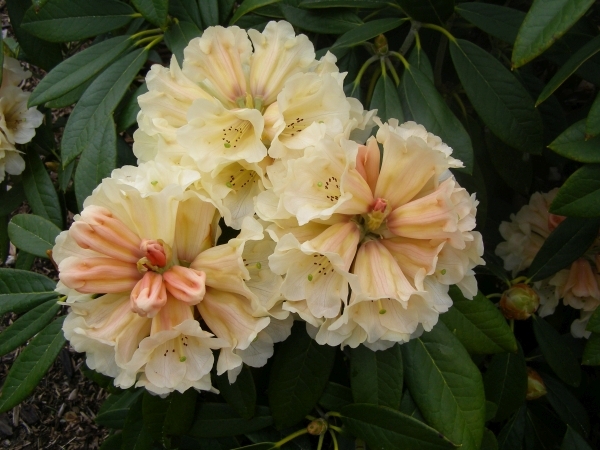 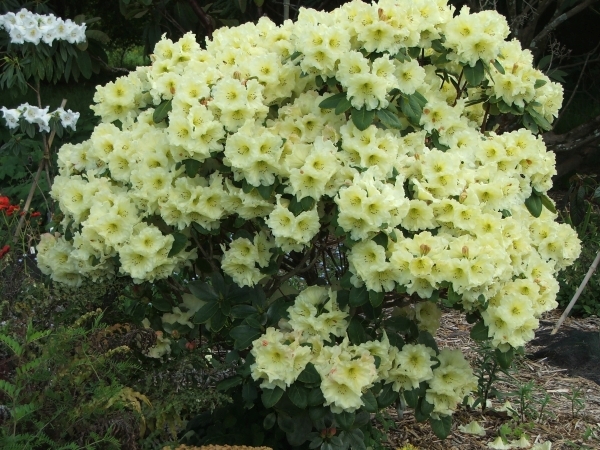 Most of these rhododendrons are excellent garden plants especially suited to the growing conditions in both areas. 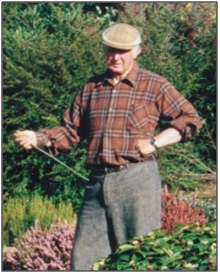 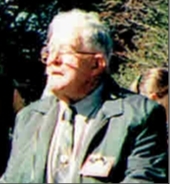 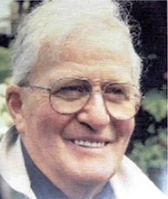 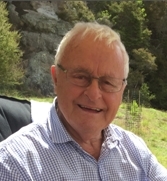 Gordon Collier, Dr. Susan Davies, Ian Gordon, Ron Gordon, Massey College, Graeme Petterson, Colin Spicer, Eric and Rodney Wilson (Cross Hills), Dr. John Yeates, Masset College.